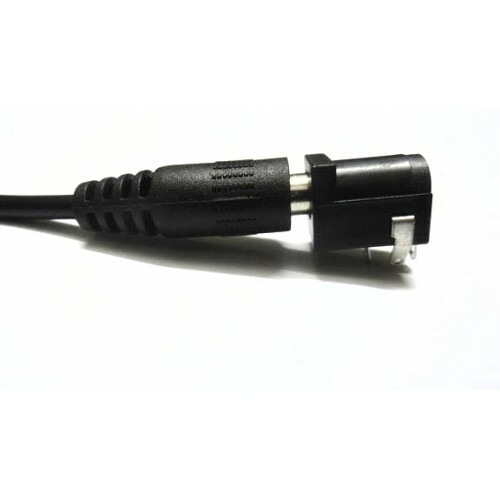 Description : If you need to connect a Battrey terminals to a board that have a DC jack - this adapter wire will come in very handy! There is a 2.1mm male DC jack on one end, and two normal terninal wire on the other. Red wire is positive and black/white wire is negative. 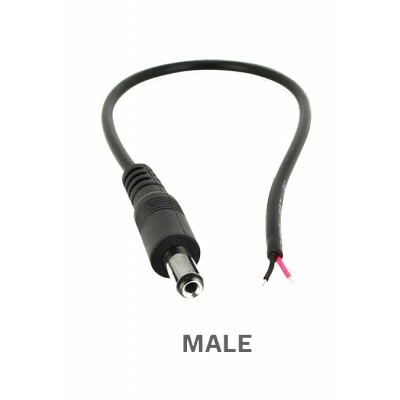 This DC Jack adapter with wire is very useful while using battery DC jack on board.